A style of property that originated and is still common in Southeast Asia, bungalows continue to be the ideal choice for Filipino homebuyers with close family ties. Featuring only a single story (while those with second floors are kept low by being built into a sloping roof), bungalows are ideal for residents with impaired mobility, such as retirees or those relegated to wheelchairs. Its low-rise design also makes it the ideal living space for children, where the worry of them being left unsupervised in an entirely different floor or tumbling down the stairs by accident is minimized. 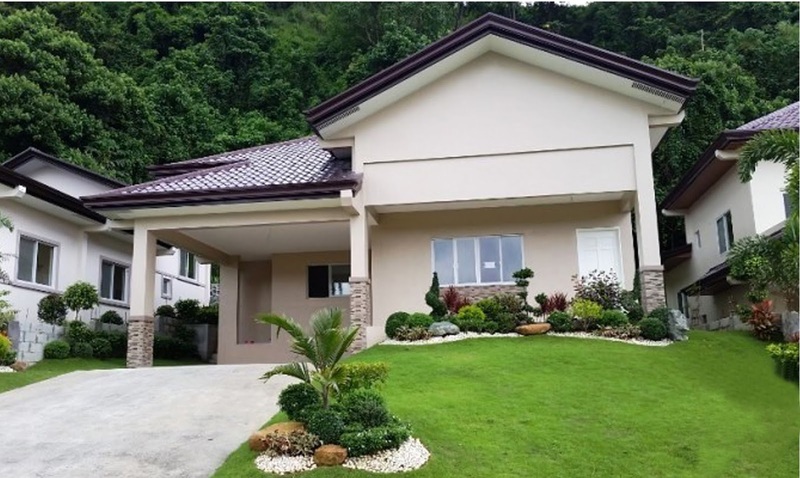 Being that the Philippines is a popular retirement and vacation destination, and Filipinos’ having a cultural affinity for living with or close to family where members of the household often including seniors and children, bungalows are indeed a popular choice in the country. The property’s modest size compared to homes with multiple floors also makes it more favorable from a price standpoint. Located in a gated community situated in the Libaong area of Panglao, Bohol, this bungalow is presently on available for an asking price of P4.95 million. Featuring two bedrooms and two bathrooms, interested buyers get their money’s worth with the property’s total land size of 165 square meters, which is inclusive of car space, and access to the guarded community’s big common swimming pool and tropical garden. Situated right across Mactan’s Gaisano Grand Mall, Collinwood Village is the ideal place for the retiree bungalow owner, as it is less than a handful of minutes away from Mactan Doctor’s Hospital and ten minutes away from a number of Mactan beach resorts and hotels. For only P2.7 million, one can own a 120 square meter lot with a two bedroom bungalow in Basak, Lapu-Lapu City closed community. 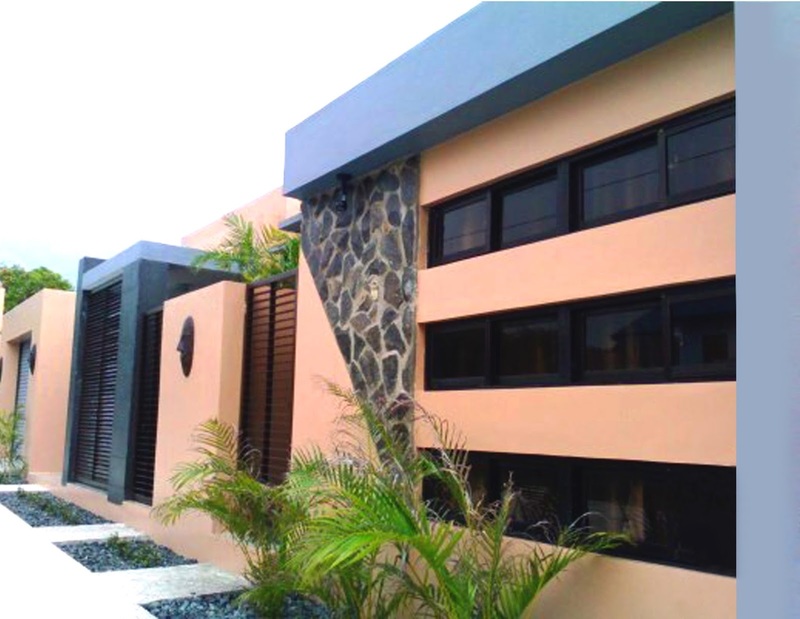 Priced specifically at P2.93 million, this 68.65 square meter bungalow in Angeles City provides great value for money with its three bedrooms and two bathrooms. 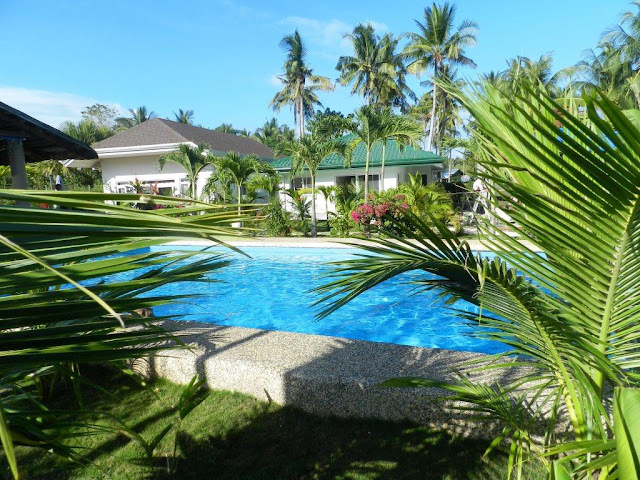 Sitting on a 180 square meter lot, the property also includes provisions for two cars, and is in a secured subdivision which feature amenities such as a swimming pool, park, clubhouse, and 24-hour security, to name a few. 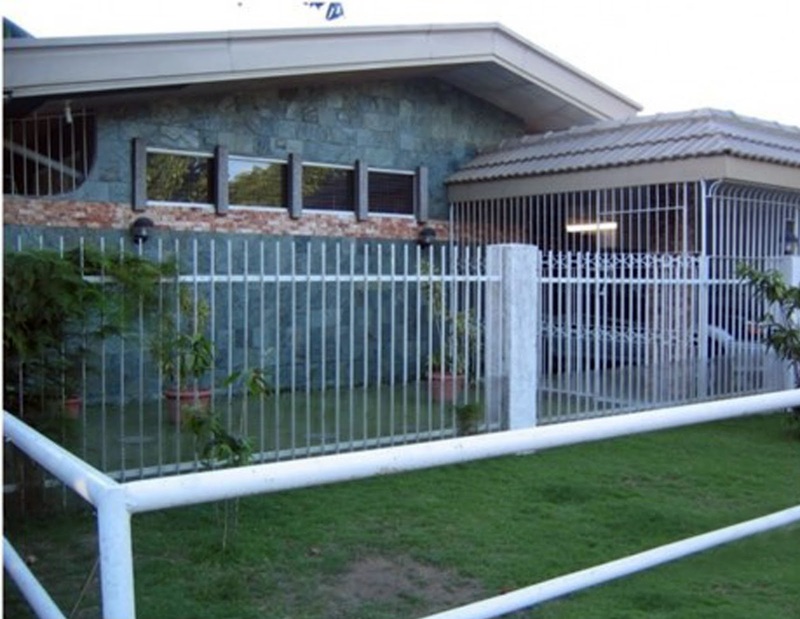 Situated in a gated subdivision near landmarks like the Clark Airport and the Clark Freeport Zone, this bungalow brings great value with its location and notable lot area of 500 square meters. Add to that having three bedrooms plus one maid’s room and three bathrooms plus a powder room, and the bungalow’s initial asking price of P7.3 million seemingly becomes a worthy investment. 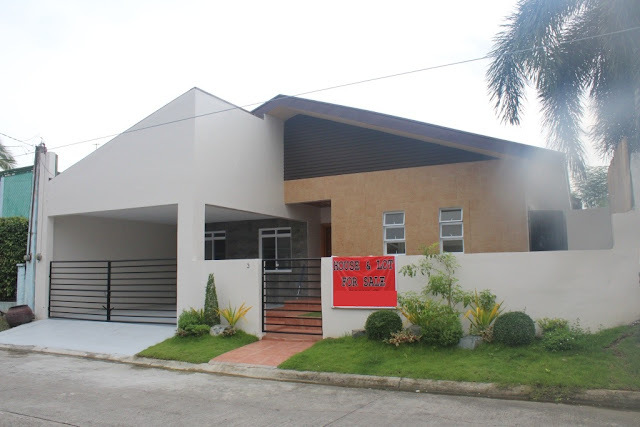 A fully renovated bungalow in BF Resort Village in Las Pinas, this home is currently listed for an asking price of P7.8 million and features as many as five bedrooms, and three toilets and bath. With a lot size of 282 square meters, it also includes a single car garage and a front yard with a landscaped garden, and is semi-furnished with a split-type air-conditioner, refrigerator, cook top and washing machine. Found in one of Metro Manila’s most recognized residential areas, this bungalow in BF Homes, Paranaque is currently listed on for a negotiable asking price of P9.5 million. This price garners the future owner a 2016-built home with four bedrooms, three bathrooms, and car spaces for two vehicles, all in a community with amenities such as a pool, tennis and volley ball courts, and a function hall, among others. 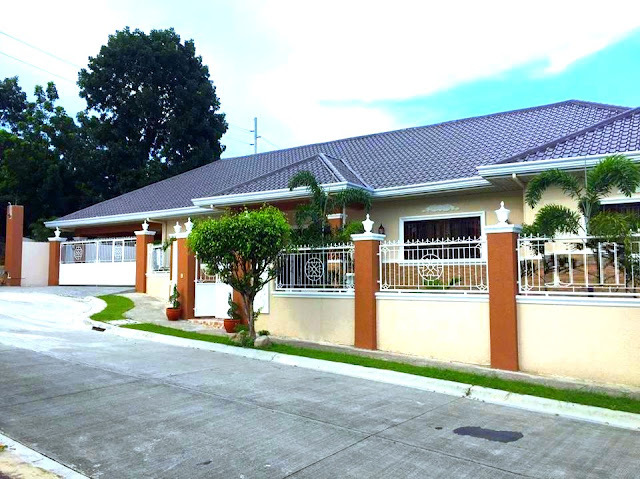 Ideal for the retiree or family wanting to live within the National Capital Region, this bungalow in Muntinlupa City provides owners convenient proximity to Ayala Alabang and Portofino. 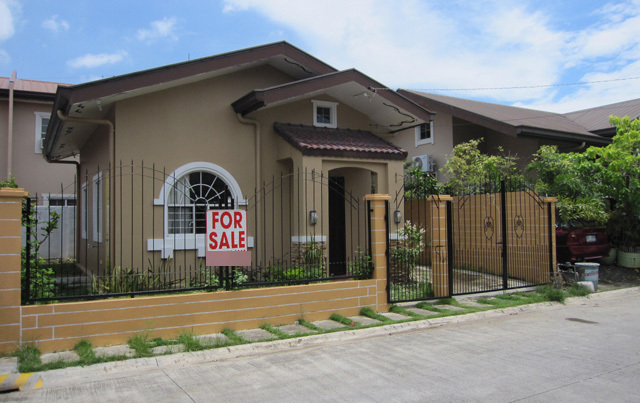 Given its location and lot area of 300 square meters, the asking price of P5 million can be considered one of the better ones on the market, particularly when compared with other NCR located three bedroom, two bath homes. Marketed as an ideal retirement home, this three-bedroom bungalow is situated in the quiet Inarawan barangay of Antipolo, Rizal. 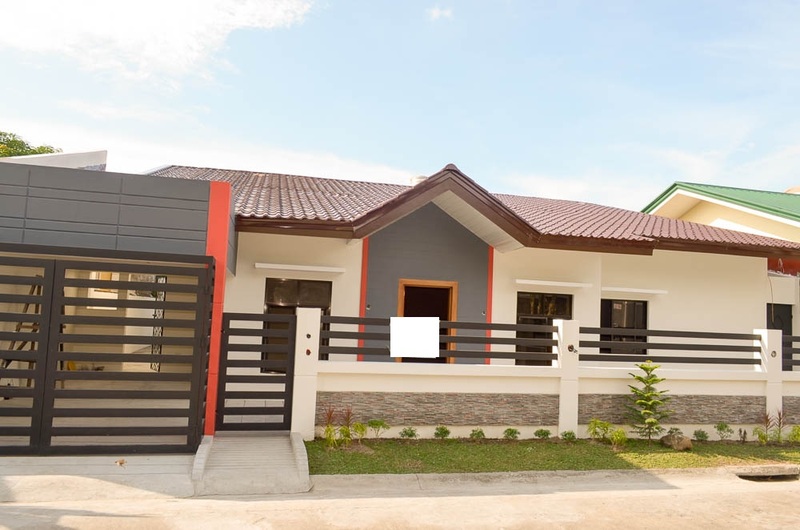 The elegantly styled single-detached home features three bedrooms, three bathrooms, and a two-car parking space, and for its asking price of P8.25 million, gives the potential buyer ownership of a lot measuring a total of 386 square meters. 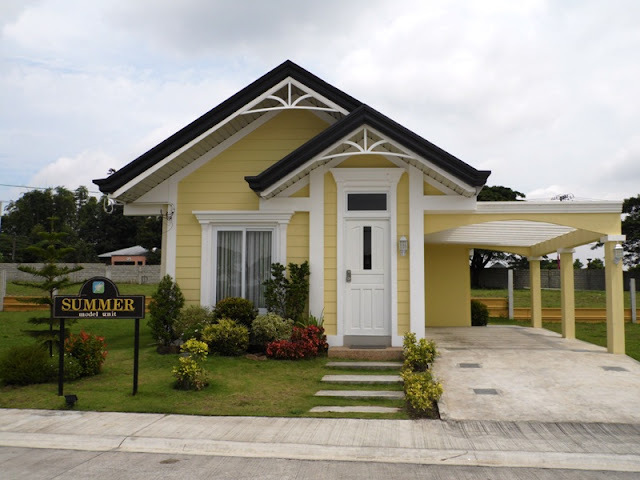 Retirement properties are always in demand in the Philippines thanks to its many beaches, and one looking to retire in a bungalow can find one in the municipality of San Narciso in Zambales. Featuring Zen-inspired architecture, the P5.9 million property includes four bedrooms and one maid’s room, the entirety of which are air conditioned, parking space for two cars, and a porch with ocean views, among others. Presently listed on MyProperty.ph at an asking price of only P600,000, this bungalow provides a great deal of value for only a little investment. 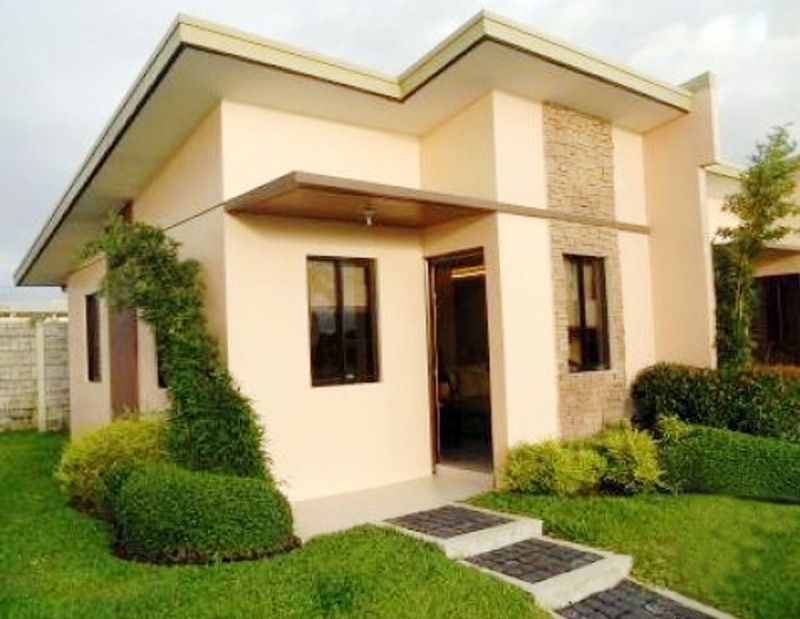 The property is located in the Lessandra Estates of Camella Homes in General Trias City, and is marketed to be in an area that is completely flood free. Sitting on a 70 square meter lot is a Camella-designed “Sophia” bungalow, which includes two bedrooms and is semi-furnished.